First up, we love and value art! We understand the depth it provides while expressing its country’s culture and how it manages to become a prized piece in the history of the world. We believe that no matter what the form of art is, language must never be its barrier. Language must not stop creative works from crossing boundaries and reaching people and probably that’s why translation is one of the biggest gifts for mankind. It’s quite strange because it is language that is used to cut down another language that could be a barrier. But then something else came up and mankind termed it ‘lost in translation’ and that’s our issue. We understand that English is not everyone’s cup of tea in India and therefore English films get translated in national and regional languages to reach a bigger number of audiences. 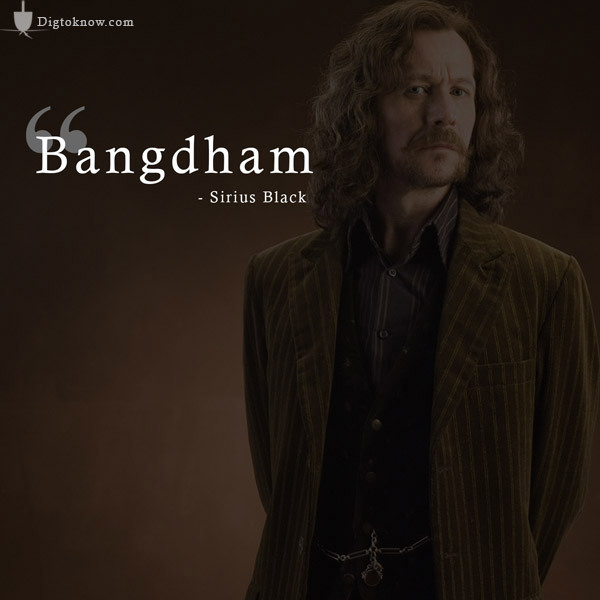 Take Harry Potter for example. 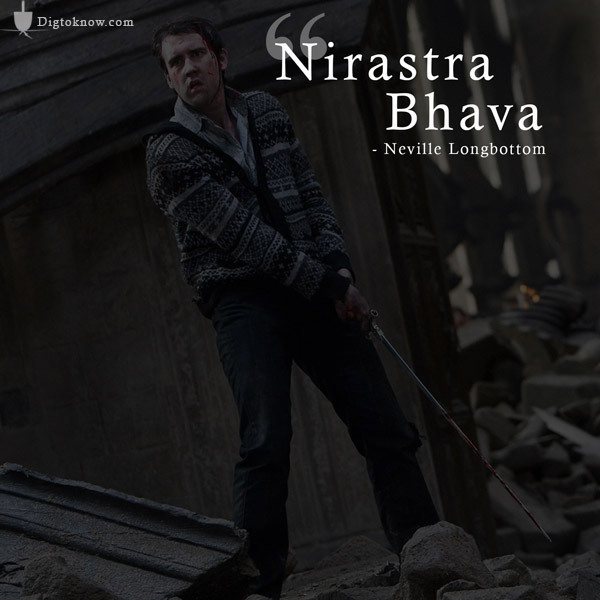 It doesn’t matter if one hasn’t read the book because of language problems; one can still watch all the parts in Hindi. But things get extremely hilarious when every word uttered is translated in Hindi. 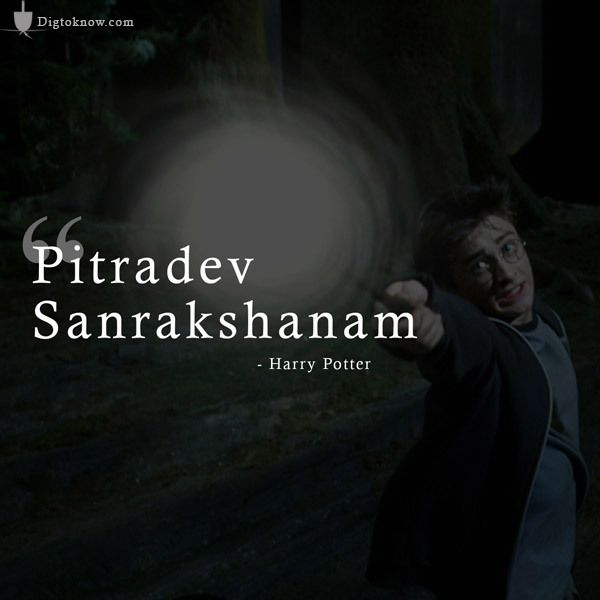 Harry Potter wasn’t too bad in Hindi, but the ‘Hindi Spells’ literally spoilt it. 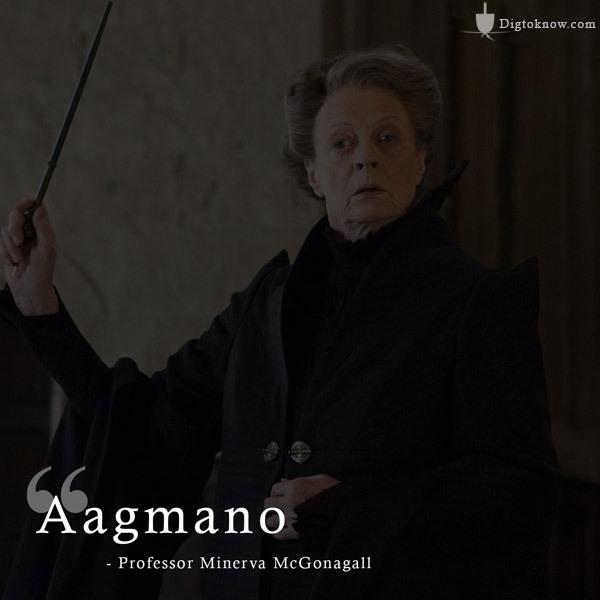 We wish that just like they didn’t translate Alohomora in the Potter films, they would have left the other spells as well. 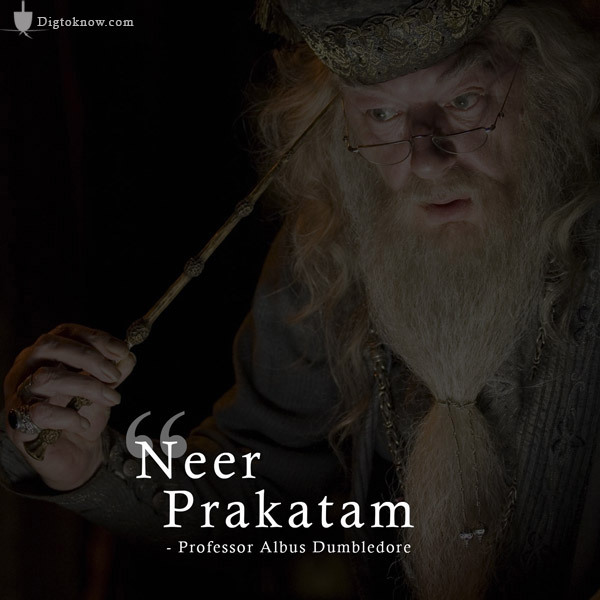 We bring you 12 mind numbing spells from Harry Potter that lost their charm the moment they got translated. Yes, Ron, we know. We have the same expressions. 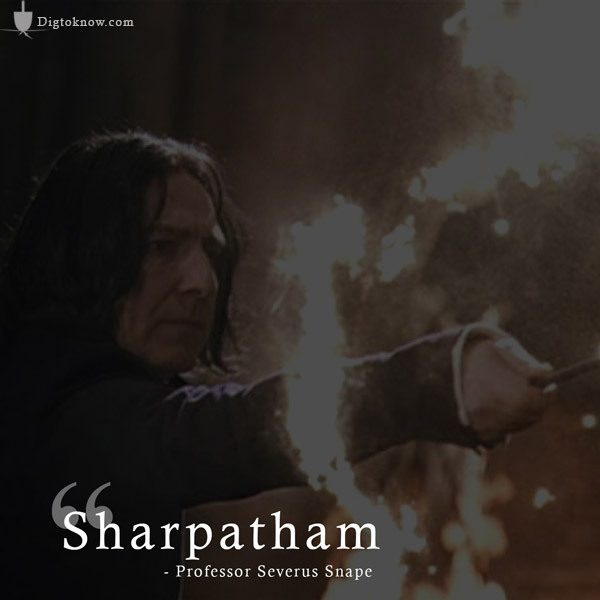 Harry, even your wand would have resisted taking orders if this was an actual spell! Ouch! Pretty Hermione, not so pretty spell! 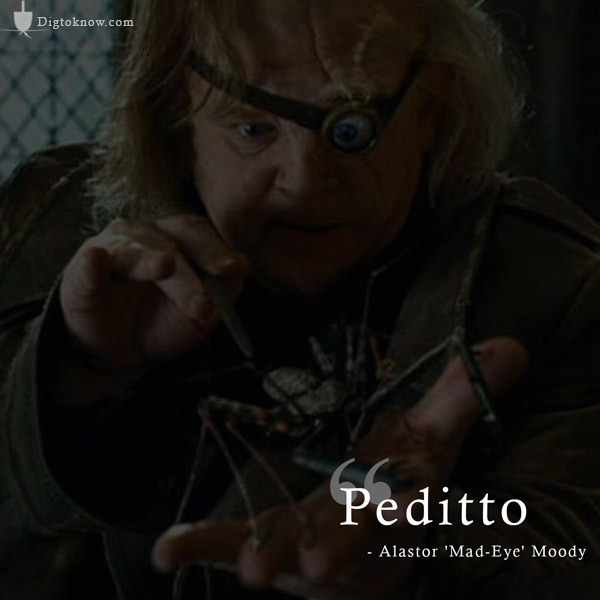 Yes, Mad Eye, we are really in pain now! Imagine Umbridge saying it with that face. ROFL! Oh my God! 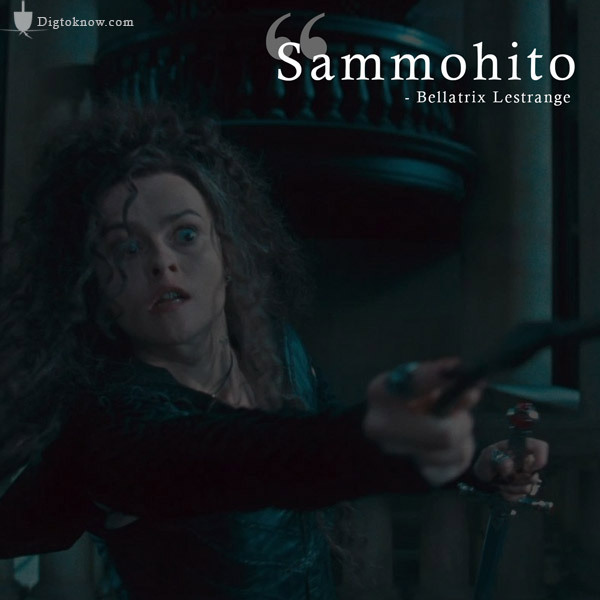 Bellatrix, you scared us with your Sammohito! LOL! Drop your weapons, guys! He is serious! 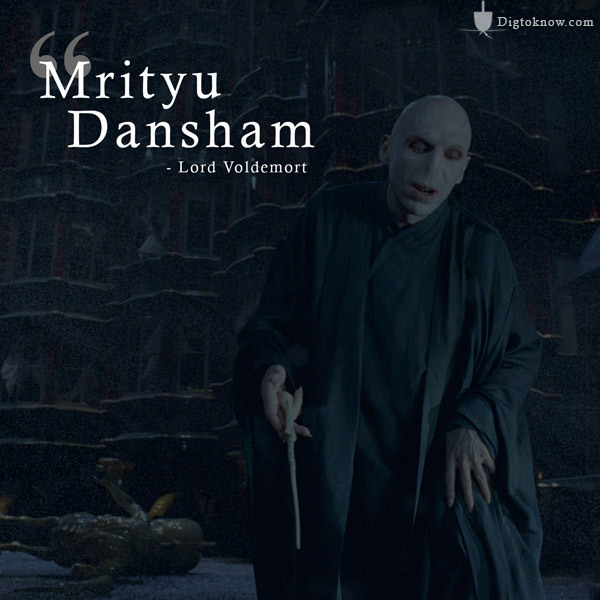 Voldemort, try killing with the Hindi one! And that’s how the dragon was unleashed! P.S: We put Sirius because he’s so handsome! Did it actually come to you, professor? Whatever it is that you commanded for! Next articleJon Snow Is Alive And The Internet Cannot Stop Celebrating!